Downtown Bluffton's newest "Blank Canvas"!!! 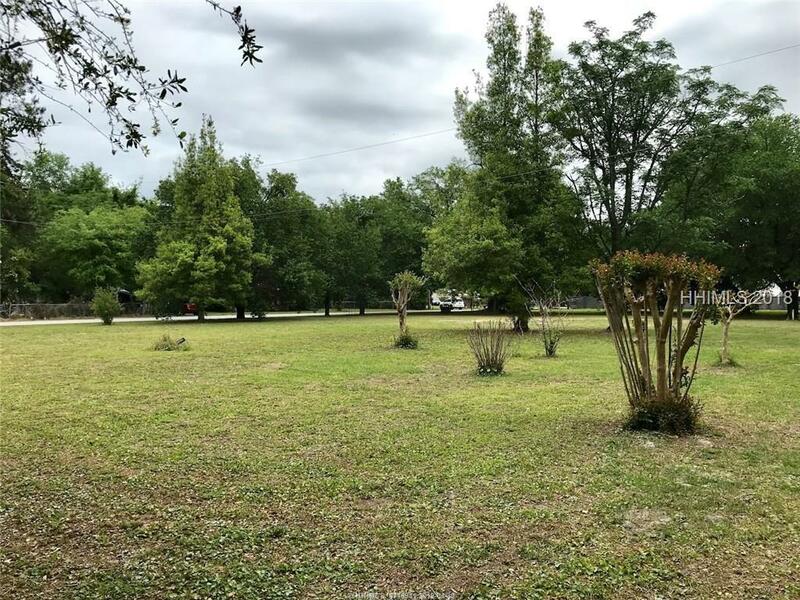 1.24 acre lot one block off May River Road, and adjacent to the new "May River Row" Restaurant and shopping center. 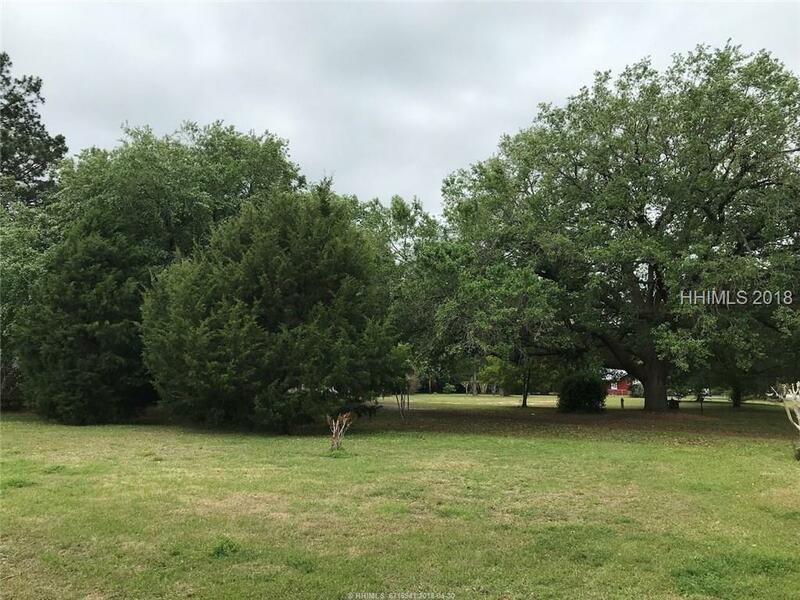 This lot is zoned residential and 4 lots are permissible by right on this property currently but a density credit can be applied for if workforce housing is proposed. 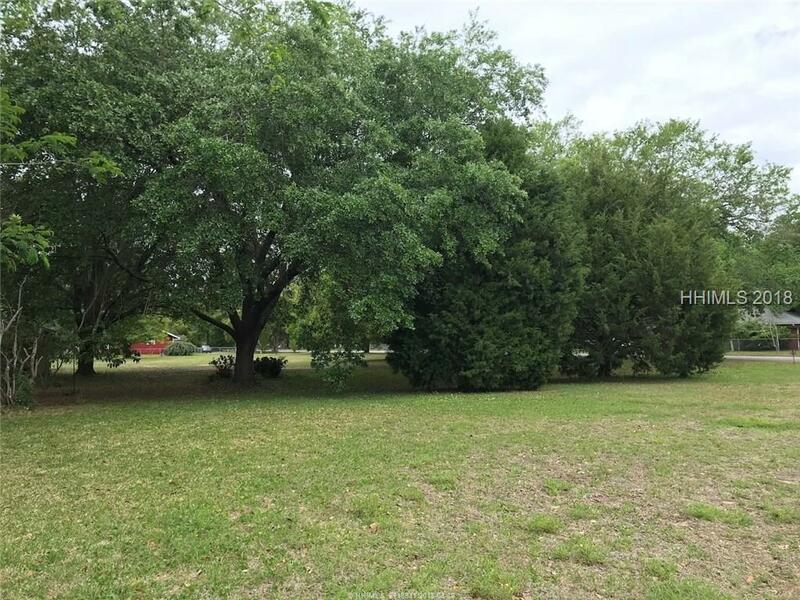 Perfect opportunity for a builder/developer, family compound or workforce housing. Survey, tree and topo available. 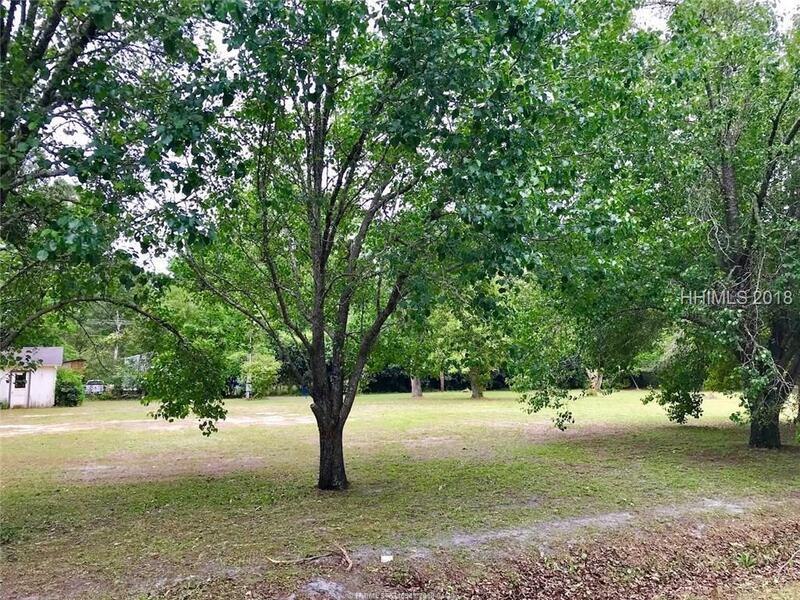 Price per square foot compare to everything else in Bluffton is unreal for location and usage!